We offer design services or gladly work with your designer to smoothly complete your project. Our design software will help you visualize your project. During our first meeting, we will evaluate project goals, discuss possible design solutions and define the preliminary budget. 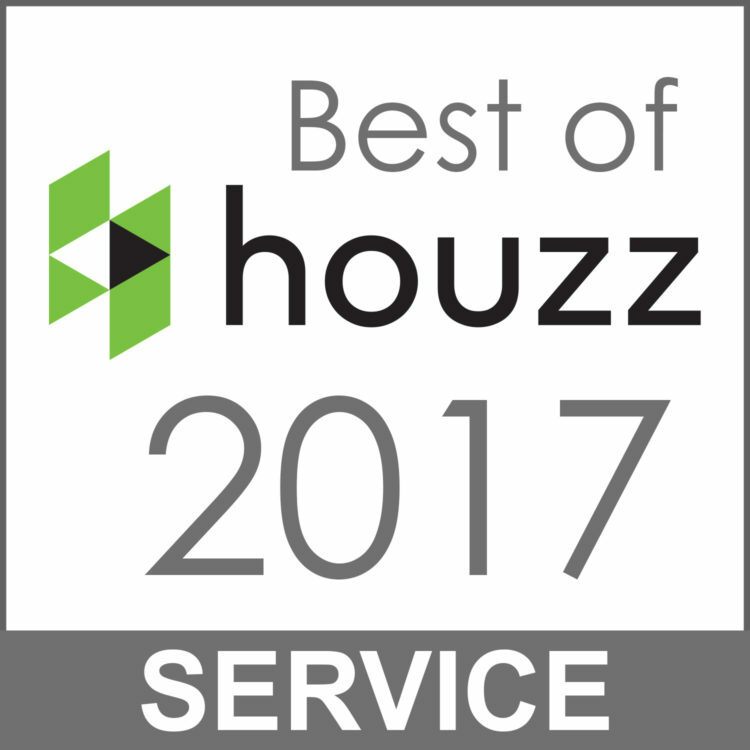 We only work with the most experienced and trusted tradesmen. Your money is important. We don’t underestimate the project budget just to win business. We thoughtfully and accurately estimate the labor and materials needed for your project. Executive Management visits all of our projects consistently to ensure the high standards required by Home 4 Life are being met. 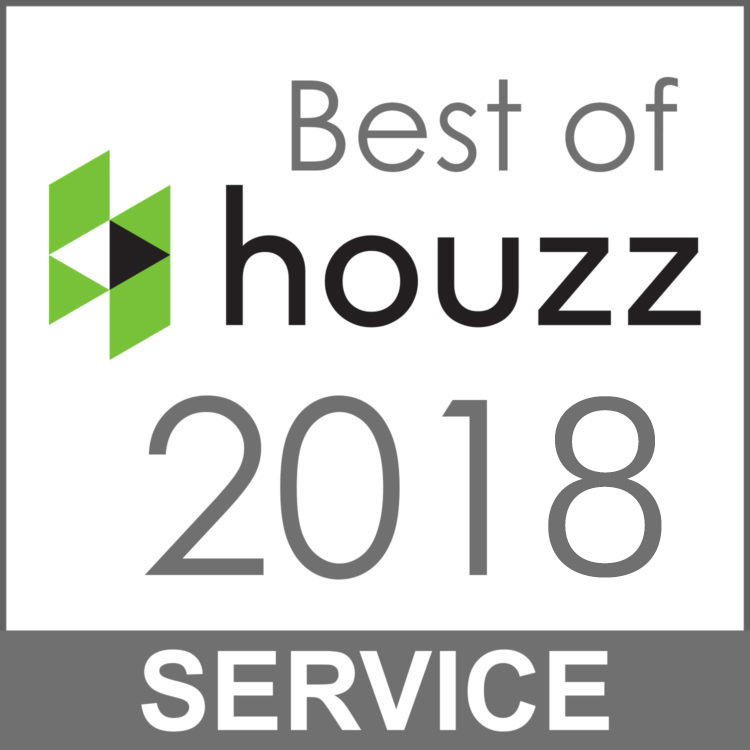 This badge is awarded to less than 3% of all contractors on the Houzz site, which significantly differentiates Home 4 Life from other contractors. We are available to discuss your visions and ideas. You will have personal cell phone numbers to reach Home 4 Life management. We design with your present and future needs in mind. This will help ensure your Golden Years can be spent in the home you love. We incorporate practical green building methods, which optimize your investment. Remodeling can be invasive. We go above and beyond to maintain a clean work environment, as well as protect the unaffected areas of your home. In addition to keeping the site clean and safe for your kids and pets, we are aware of their presence and make adjustments for them during construction.